Giveaway is closed. Congratulations to Angie, comment #4! 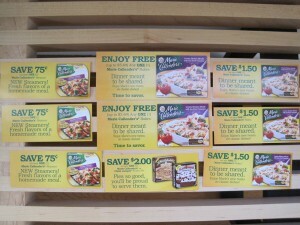 Marie Callender’s has a new line of Baked Meals and I was excited when I received an offer to review them. I try to make fresh meals for my family but honestly, there are some days I just don’t feel like cooking. There is always the take-out option which means I have to drag my toddler in and out of the car and restaurant, we all know what a hassle that is. I could order food for delivery, but that option takes a long time and the food arrives warm, not hot. Also, I have no clue what I’m really eating unless I research nutritional values in advance. The Marie Callender’s Multi-Serve Bakes offer multiple servings of love in every meal for you to savor. These meals are a great value priced at under $6.00 and can be microwaved for a delicious, wholesome meal in under 15 minutes (and they still have that fresh from the oven taste). These baked meals are a convenient option for families on the go. They are easy and fast, which allow you time to sit down and enjoy a family meal together. My son got his wish for the Vermont White Cheddar Mac & Cheese dinner since our local Publix did not have the Chicken, Spinach, and Mushroom Lasagna that I was hoping for. 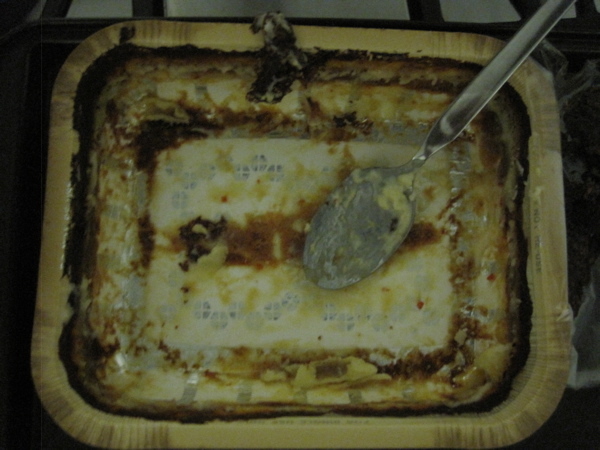 I also noticed they did not carry the Three Meat and Four Cheese Lasagna (which also ranked high on my list). The meals retail for $5.49 at Publix and it felt great to hand the cashier my complimentary coupon, I felt like I had won the lottery! I was excited to get this meal home and pop it into the oven. The smell drove us crazy and it was difficult to wait 55 minutes! I opted to bake my meal (I do not have a microwave in my house) but the outcome was worth it! The macaroni and cheese baked nicely with a nice crusty top. My husband and I thoroughly enjoyed it, very creamy and tasty. I would define it as the perfect comfort food! My husband came back looking for seconds! My son liked it too, but seemed a bit bothered by the spice in it (I believe I saw red pepper flakes and could definitely feel the heat as well). We give it a thumbs up, definitely tasty, delicious and easy! 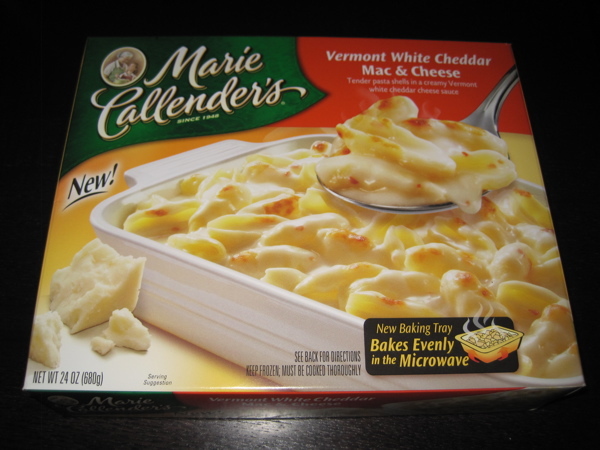 Would you like to try Marie Callender’s new baked meals? 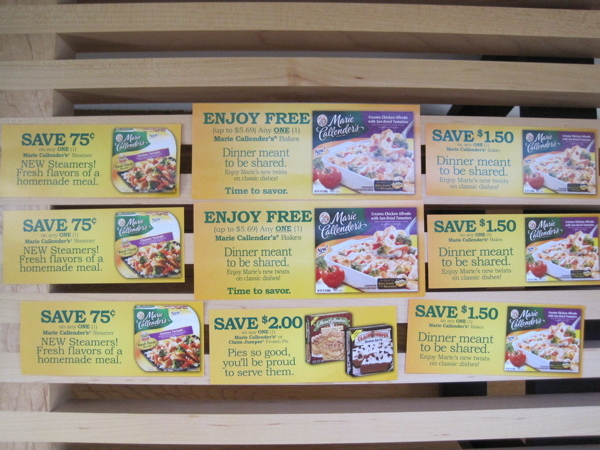 One lucky reader is going to win (2) complimentary coupons for baked meals and an assortment of coupons for Marie Callender’s steamers, dinners and pie (approximately $20.00 in total savings). Mandatory entry: tell me which Marie Callender’s Baked Dinner you are most excited to try. 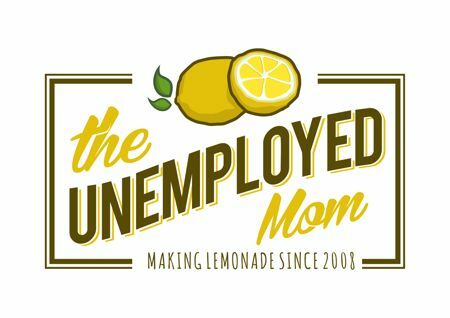 Follow @Unemployed_Mom on twitter and retweet this contest (you can use the convenient green retweet button). 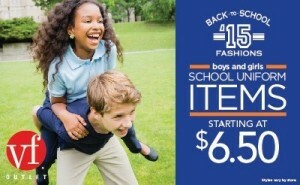 Follow Marie Callender’s on twitter and “like” them on facebook! Random.org will select a winner on November 22, 2010. U.S. residents only. 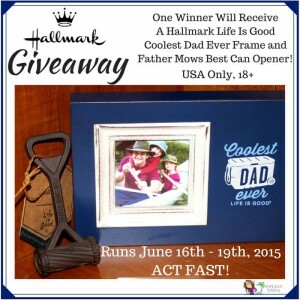 Winner will be contacted via email and has 48 hours to respond. If no response is received, random.org will select another winner. 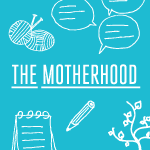 * Disclosure: Thanks to The Motherhood and Marie Callender’s, I was provided complimentary coupons so I could sample the baked meals. I was also compensated for my time to share my experience. All opinions are 100% mine.